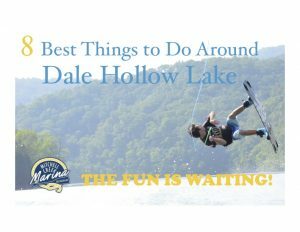 Mitchell Creek Marina offers a surprising shopping experience on the waters of Dale Hollow Lake. 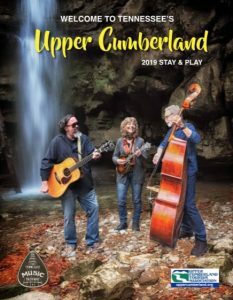 The Mitchell Creek Store is in a two-story floating marketplace with products needed to make a trip to the lake more comfortable and gifts you’ll find nowhere else. There’s a marina store that offers rentals for lake needs as well as merchandise and supplies for purchase.